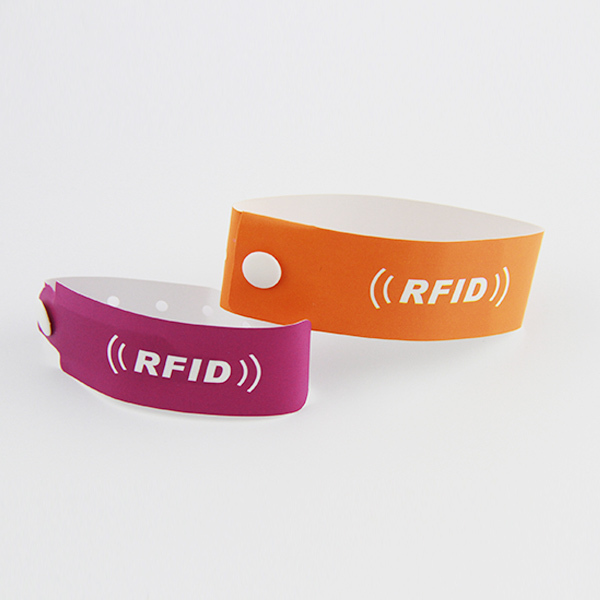 The disposable RFID tyvek paper wristband has been made for healthcare applications such as tracking patients in hospitals and clinics. 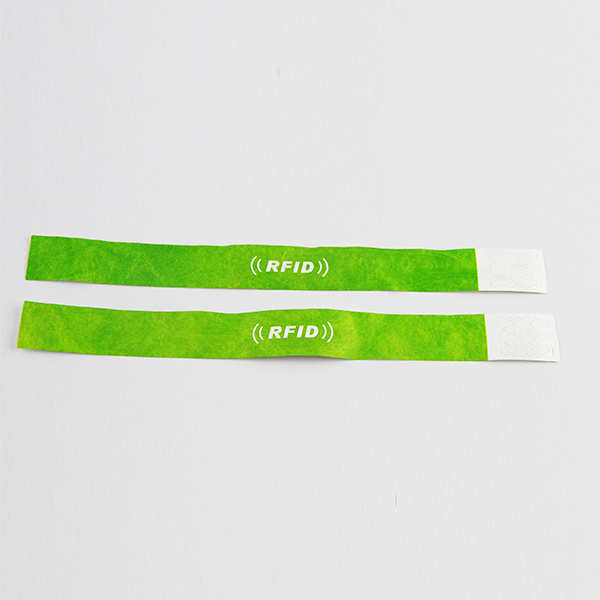 This kind of disposable RFID tyvek paper wristband can be used for access control for amusement parks, concerts events and conferences, recreational venues and more. The disposable RFID tyvek paper wristband can provide automated data capture that enhances proficiency and accuracy while reducing costly and dangerous errors. 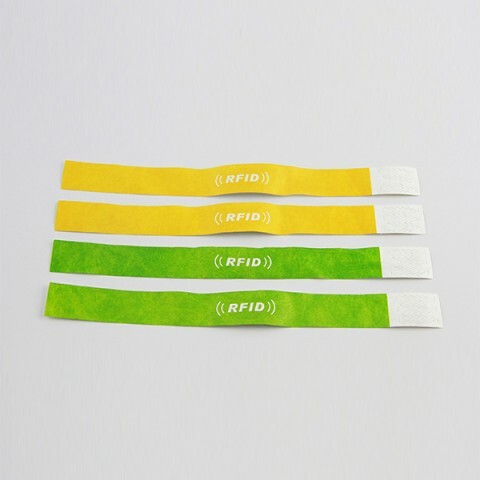 The disposable RFID tyvek paper wristband can also reduce counterfeiting of admissions, at entertainment venues and can also be used for cashless payment apps. 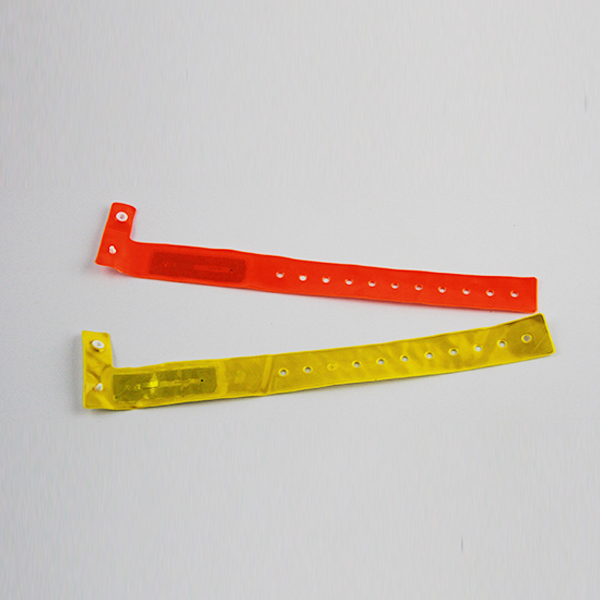 Our paper event wristbands supply protection for parties, nightclubs, bars and amusement parks. RFID Tyvek paper wristband are well suited for a low-cost solution and are popular with children events. With a regular huge amount of visitors throughout the year, it’s important to secure your venue and identify your guests. Tyvek paper wristband are the perfect solution for high volume orders and frequent use. They are easily applied to adults or kids and can be custom printed to match your branding. 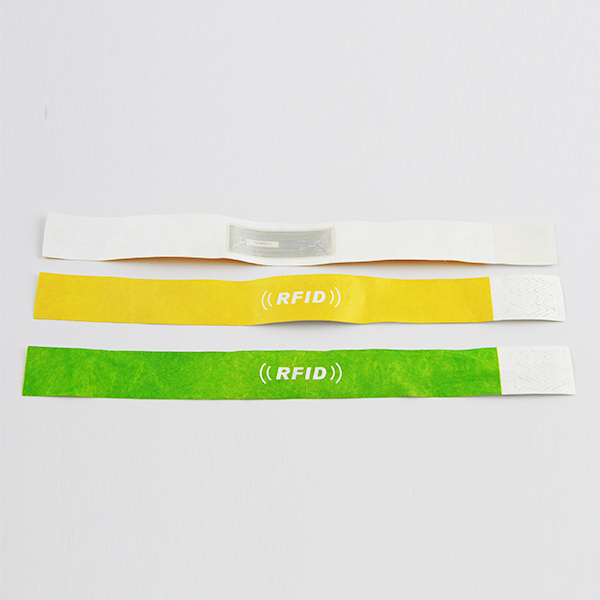 Shenzhen chuangxinjia produces a wide variety of RFID tyvek paper wristband, such as RFID disposable paper wristband, RFID pvc wristband,RFID fabric wristband, RFID silicone wristband etc. Our company has more than 15 years of production experience, cooperated with many well-known companies, such as Sony Samsung, OPPO, British Telecom etc.